Date: Feb 13 2019, 5 p.m. - 8 p.m. 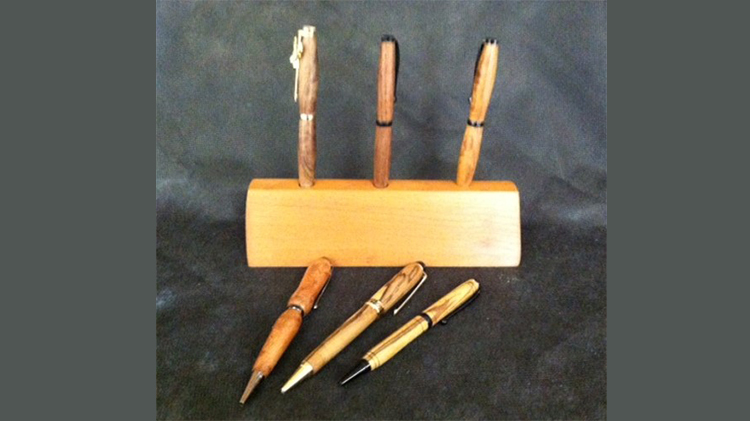 Learn how to turn a pen on the wood lathe. This class is open to age 16 and older. Everyone using the woodshop is required to possess a Valid DA 3031 Qualification Card which can be obtained by attending the Safety Class.